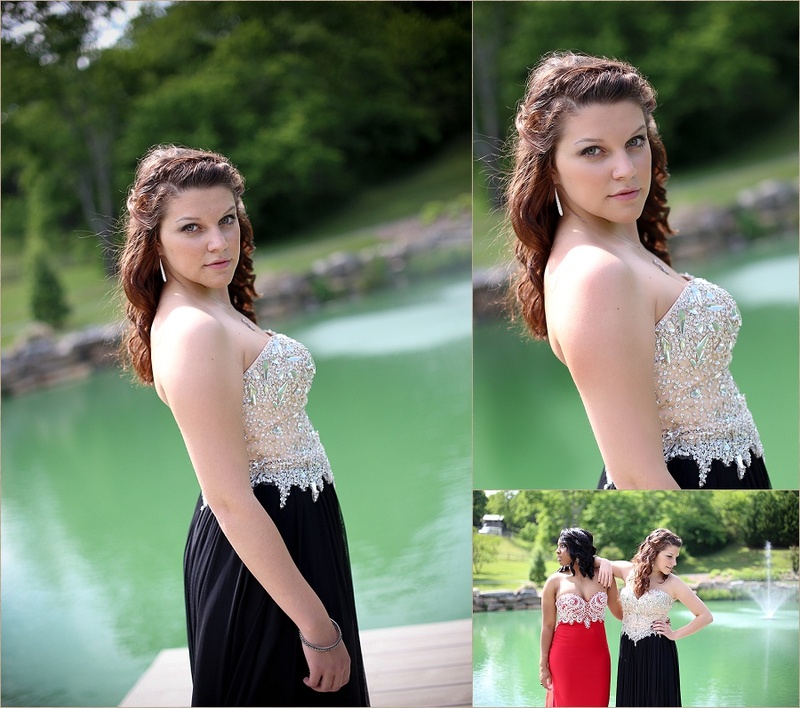 I'm so excited to share the first set of Erwin Prom Mini-Sessions. I had the privilege of photographing a total of 12 (couples and singles) last Saturday at the lovely venue, Westmore Fields, located in Leicester. Stay tuned for many more highlights from the other sessions.